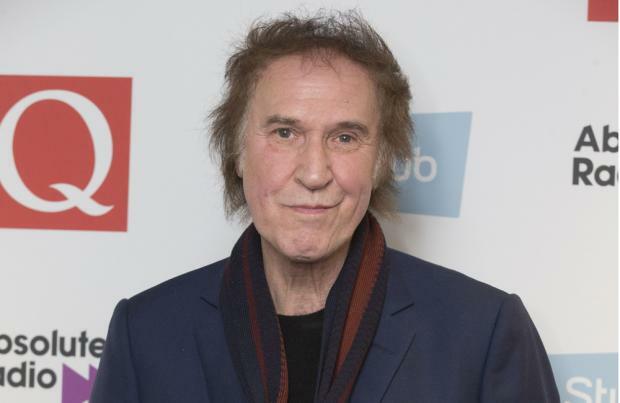 Sir Ray Davies says his new album 'Americana' could be presented as a film or a TV series. The former Kinks frontman is getting ready to bring out his first solo LP since 2007's 'Working Man's Cafe' and this week unveiled the lead single 'Poetry' - which features alt-country band The Jayhawks - ahead of the record's April 21 release date. The title of the album is taken from his 2013 memoir of the same name and, as well as new songs, 'Americana' will also feature spoken word passages from his book and deals with his and his brother Dave Davies' journey to be one of the biggest bands of the 1960s and 1970s. Ray, 72, intends to tour the record but he thinks the "oblique" nature of the songs means it could be turned into a visual experience for television. In an interview with the new issue of Mojo magazine, he said: "Could it be a film? Yeah, or a well-thought stage piece, or a six-part TV series, quite episodic and possibly telling the story of The Kinks." When he does play live, Ray accepts he has to try new things especially for any television performances because he can't act the preening rock star at his age. The 'All Day and All of the Night' hitmaker said: "I'll have to create a new way of presenting music. I think the world needs it. They don't especially need me to do it, but it's important for men of my age to do new things. You can't go and do a TV show where you play and there's a girl dancing in the background. Well, you could, but I'd look ridiculous, so I have to do something new." 'Americana' has been co-produced by Guy Massey and John Jackson and is set to be the first of two new albums to be released by Ray in 2017. Ray and Dave, 69, disbanded The Kinks in 1996 but did play together for the first time in almost 20 years in 2015, when Ray joined Dave on stage in London for a performance of 'You Really Got Me' sparking hopes for a reunion.